We’re going to get to this fast. Exceptional quality at lightning-fast speed is what Blaze Pizza is all about. Build your own pizza from inventive to classic. You decide. 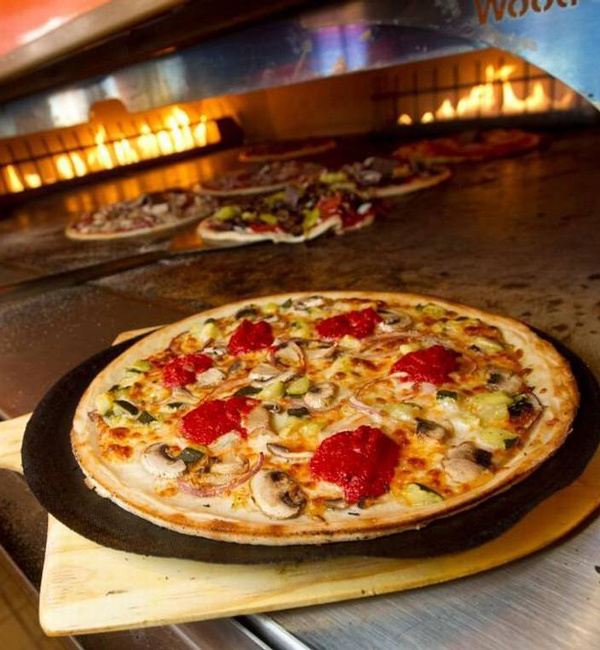 Experience fresh, made-from-scratch dough and healthful, artisanal ingredients on the assembly line.